Google's failure to make any announcement about the Nexus 5 (2015) at the company's recent annual I/O developer conference has sparked off even more rumors and speculations about the upcoming device. After Google accidentally leaked the new Nexus smartphone in one of its Google I/O-related developer videos this month, new reports now claim that the Nexus 5 (2015) will be cheaper than the current flagship device, Nexus 6, and could come with a price tag of less than $500. 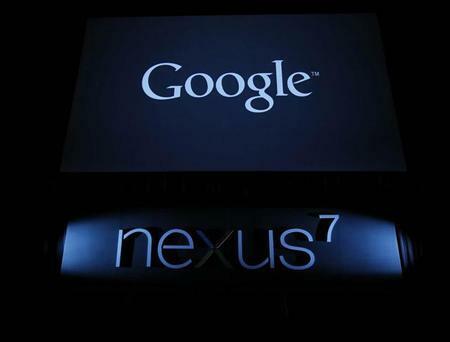 Google will reportedly introduce two Nexus phones this year made by LG and Huawei. According to recent reports, one Nexus phone referred to as the 2015 Nexus 5 and codenamed Angler will be manufactured by LG, while the second Nexus phone referred to as the 2015 Nexus 6 and codenamed Bullhead will be manufactured by Chinese vendor Huawei. The Nexus 5 (2015) is expected to pack all the features included by Google in its latest mobile operating system, Android M, such as fingerprint sensors for unlocking the device and logging into apps and online services, as well as fast-charging USB-C ports to significantly increase battery charging times. With all these features, the Nexus 5 (2015) will certainly be a high-end Android smartphone and is not expected to come cheap, also considering that the Nexus 6 had come with a huge price hike over its predecessor, LG Nexus 5. But the latest reports suggest that Google will be making the Nexus 5 (2015) more affordable than the Nexus 6, which had hit the stores with a price tag of $649 for the 32GB variant and $699 for the 64GB version. According to the reports, the Nexus 5 (2015) will be sold at a price of less than $500 and the device will sport an ultra-high resolution QHD display as well as a fingerprint sensor. Google is yet to make an official announcement about the Nexus 5 (2015), but stay tuned for more leaks, news and rumors that will continue to come in until then.